MANHOLE BLOWERS There are 2 products. 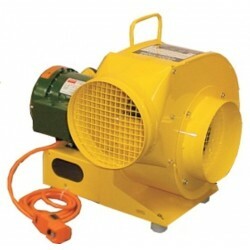 FOR USE ANYWHERE YOU NEED AIR CIRCULATED QUICKLY AND EASILY AT A HIGH VELOCITY. 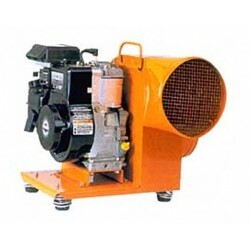 FLOW RATE OF AIR MOVEMENT FROM 800 cfm – 5500 cfm.